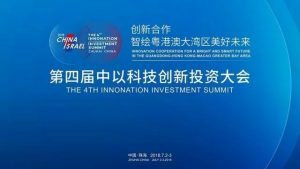 Hengqin Record reported recently that the 4th China-Israel Investment Summit will kick off on Monday 2 July, the largest state-level event of its kind. 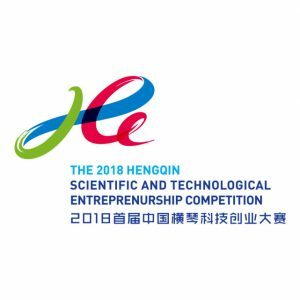 The inaugural Hengqin Scientific & Technological Entrepreneurship Competition has opened for online registrations. 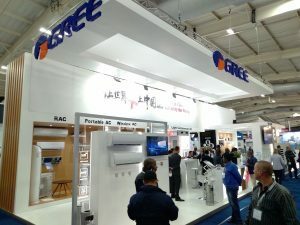 One of Hengqin’s strategic partners, Zhuhai-based Gree Electric Appliances, has risen 70 places to 294th on the Forbes 2018 Global 2000 list of the world’s biggest companies, released on 7 June. 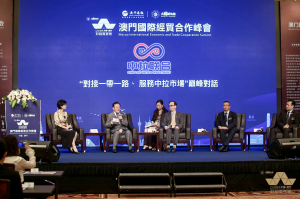 The third Macao International Economic and Trade Cooperation Summit and Guangdong-Hong Kong-Macau Greater Bay Area Development Forum was held on 6 June in Macau. 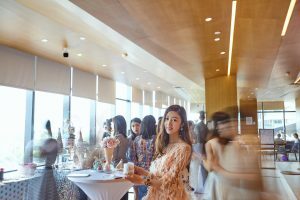 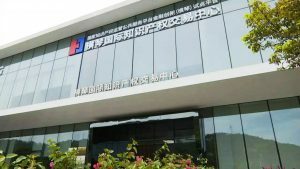 The Zhuhai Intellectual Property Public Service Center opened on 26 April 2018 in Hengqin. 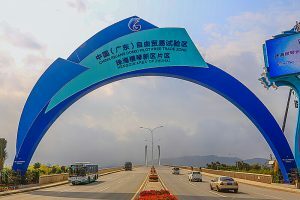 The center will be operated by the Hengqin International Intellectual Property Exchange (HIPEX) National Platform Agency, which will provide resources supporting and management expertize. 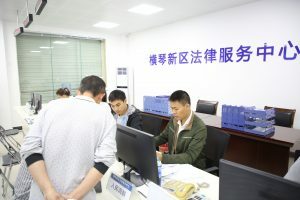 The service center offers innovative “one-stop” services that focus on addressing social management follow-up service issues and optimizing administrative services. 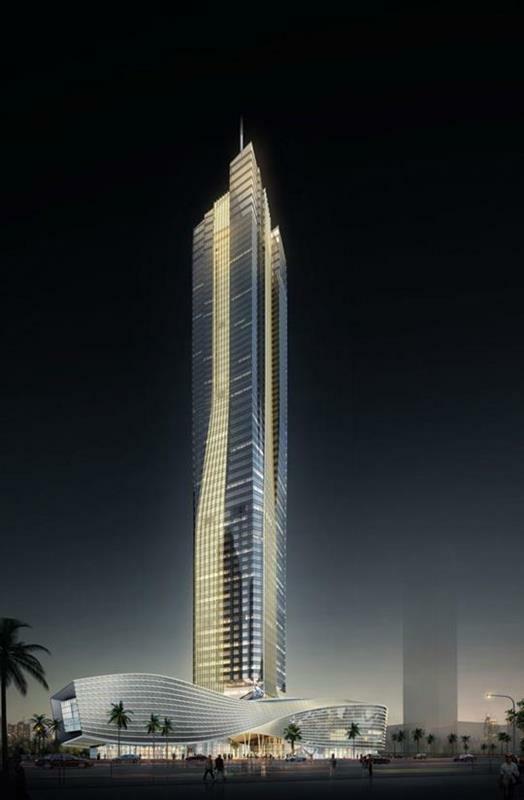 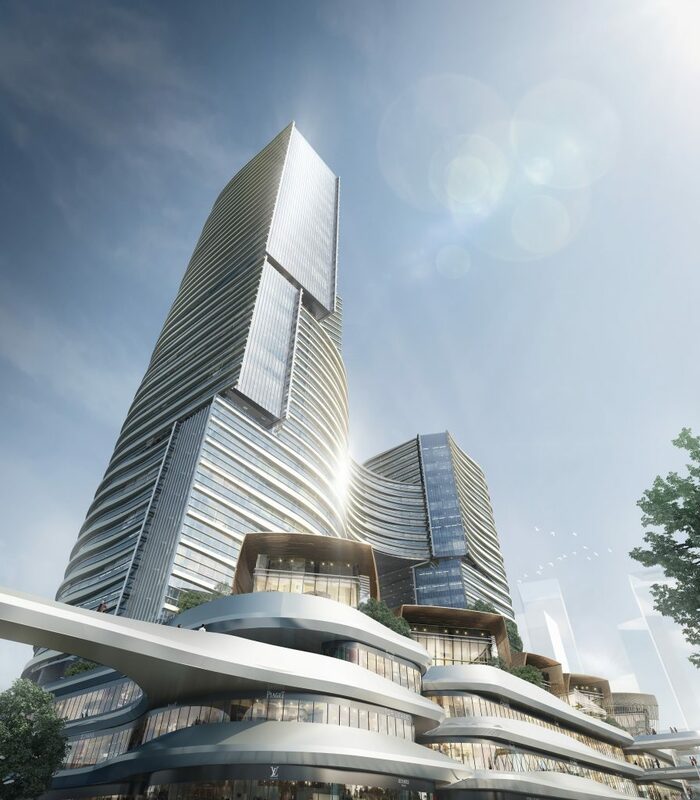 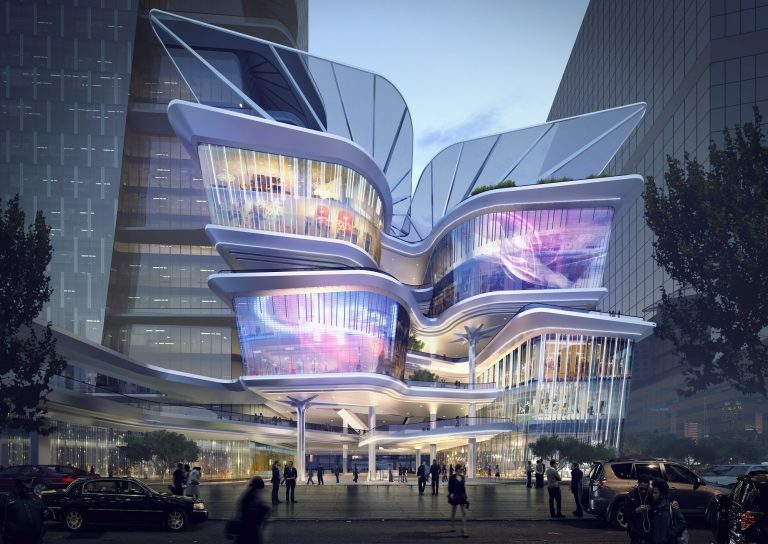 Will Hainan FTZ impact Hengqin? 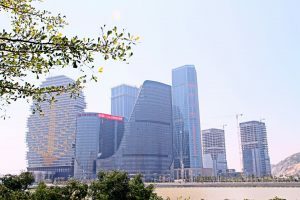 An announcement by the Chinese government last week that it would establish a free trade zone in Hainan could potentially impact development plans for Hengqin, according to analysts from brokerage Sanford C Bernstein.